What does "sustainability" mean? 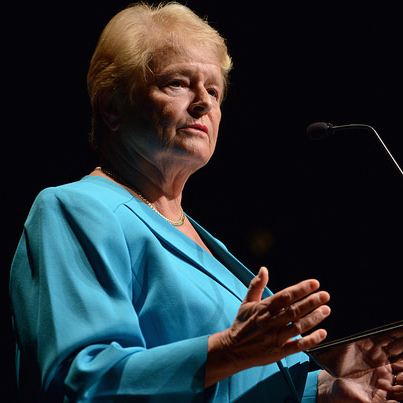 Dr. Gro Harlem Brundtland is famous for serving three terms as the Prime Minister of Norway and chairing the World Commission on Environment and Development -- the Brundtland Commission -- which defined sustainable development as "development that meets the needs of the present without compromising the ability of future generations to meet their own needs." 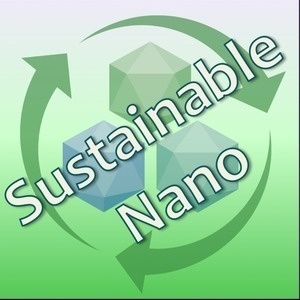 In this episode we discuss Dr. Brundtland's autobiography, Madam Prime Minister, her life and accomplishments, and her contribution to our modern understanding of sustainability.